Styrene foam is going green! We've moved! 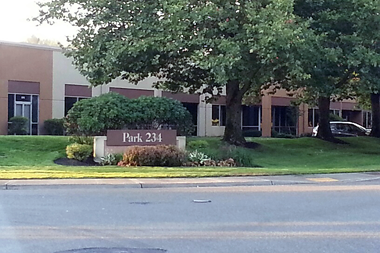 Visit our new location in Kent “PARK 234”. Free of all tape and any labels so it does not contaminate the recycle process. Please bag your peanuts separately for drop off. Styro Recycle recognizes this unmet need for our community and businesses and offers an affordable and convenient way to save the environment, while also saving businesses and post-consumers money. Watch videos and read articles about the positive impact Styro Recycle has in our community. Starting a Company Recycling Program? Styro Recycle offers an affordable Pickup Service for your business to help you manage and recycle your styrene foam. We are committed to reducing the amount of foam waste entering into Washington's landfills. 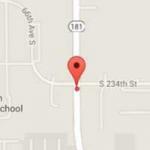 Our goal is to provide businesses with superior service and convenience. Helping businesses save hundreds even thousands of dollars on their disposal fees.